House Cleaning Services is the best way for you to clean your house while spending your time the way you want to. You would be preoccupied with other duties such as taking care of your family or other engagements, and this will meant that you don’t have adequate time to take care of the house cleaning. When house cleaning services enter into the equation, you’re going to have cleaning that is perfect while you get the time that you deserve to have. They are professionals who have done the cleaning to several houses and offices and have made the locations they’ve visited better off than how they were before and with a plenty of companies, you will find ones which are having tremendous experience and the right one which will fit your particular needs. When you have cleaning professionals of this scale and skill level, it would be a crime not to have them come and clean for you. House cleaning is never really a priority for most people, as they are out there trying to make money and trying to have a good time with their family, and to have the cleaned is something they would want to occupy their time with, although a site of a messy room or house will weigh heavy on your conscience. This is why house cleaning services exist, and why you should use them. 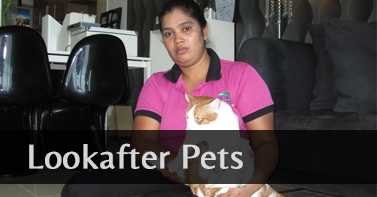 The extent of the services of a house cleaning company is pretty vast for some. Although most of them would be able to perform the basic cleaning activities, quite a few of them would be able to complementary services into the picture. They would be able to wash the windows, steam clean the carpet, laundry and ironing, and gardening to name a few. 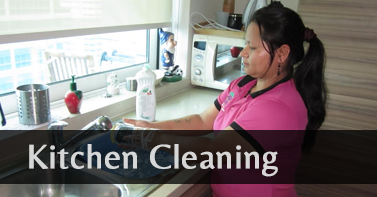 These house cleaning services would be able to do deliver their services on a daily and weekly basis. 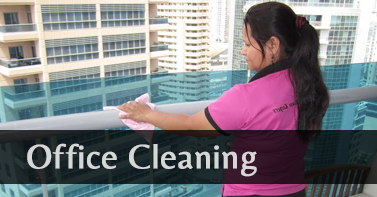 There are several house cleaning services in Dubai, and all of these companies are in competition with another. This makes them offer incentives to people to entice to their services, as well as expand their services catalogue and skill level. With such a good amount of professional house cleaning services to choose from, you will not have to be burdened with the housework. As I had said earlier, when you want to have time for yourself so that you can spend it with your family and with yourself, you will have that nagging feeling of abandoning the responsibility for cleaning the house. It is important to clean it for aesthetic and hygienic reasons, and if you are not up to the task, house cleaning services in Dubai will be able to do the job for you.